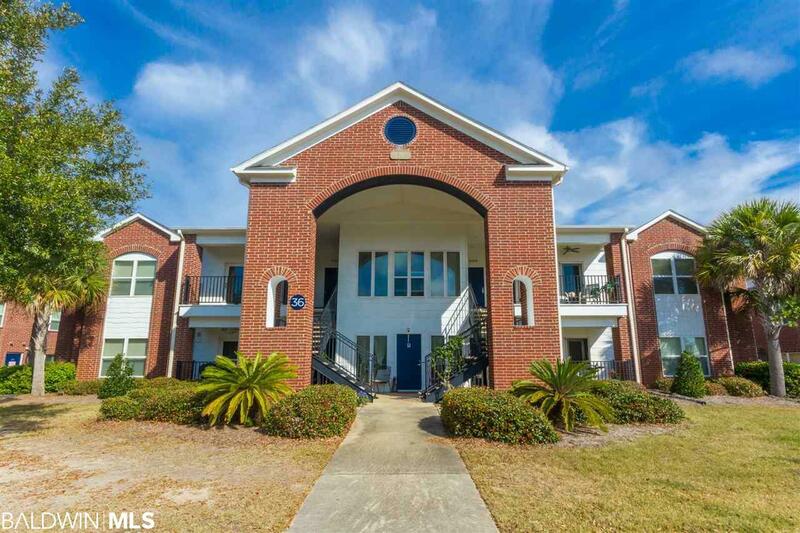 Well maintained unit with great amenities! Enjoy the beautiful swimming and wading pools or play a round of FREE golf! Sold furnished and ready for you to move in or use as an investment unit! Priced to sell, this one wont last long!